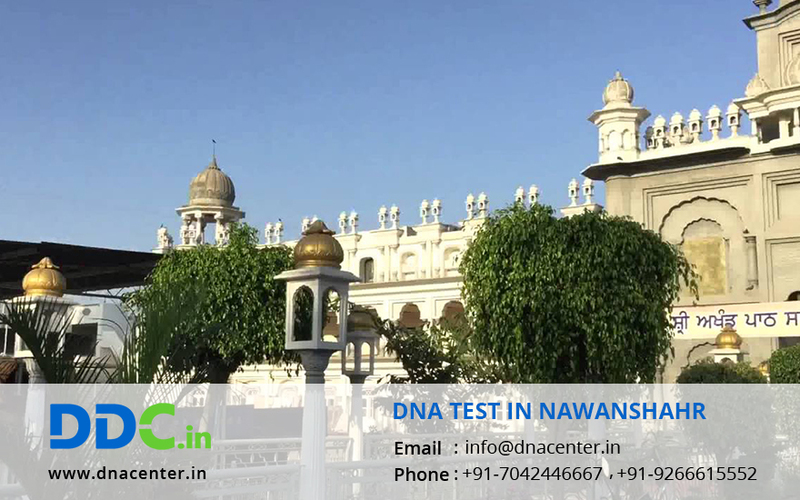 DDC Laboratories India has opened up a collection center for DNA Test in Nawanshahr Punjab with a mission to serve the people by providing the most reliable, accessible and affordable DNA testing. Our laboratory is affiliated to DDC which is the world leader in DNA testing. We cater to all needs in DNA testing and human identification. Identification of individuality may be done in Paternity, maternity or other related cases where you want to be sure about certain doubts. It enables you to take decisions that would have been very difficult to take with the absence of solid proof. We are the only DNA testing laboratory in India who is authorized to provide embassy-approved DNA testing and have the special services of getting samples collected in all over India and even in UK, USA, and many more countries. We provide reports via email and courier in 3-5 business days. We value you as our client and strive to empower you with precise information thereby enabling you to take tough decisions with ease in your personal and professional life. For any type of DNA Test in Nawanshahr Punjab, please fill the below form and our executive will contact you. For further queries give us a call at: 7042446667 or whatsapp us on 9266615552.